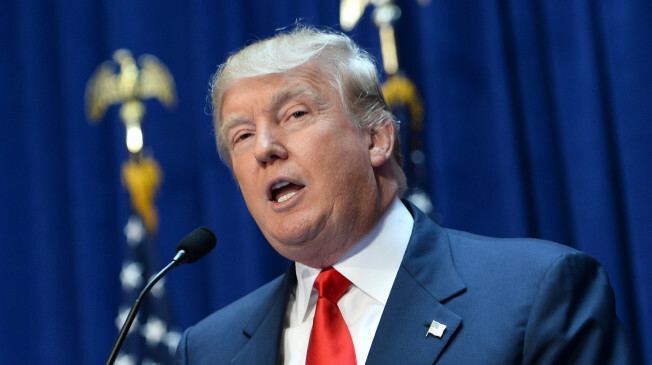 Donald Trump’s rally in Fort Worth, Texas, today included an endorsement by New Jersey Gov. 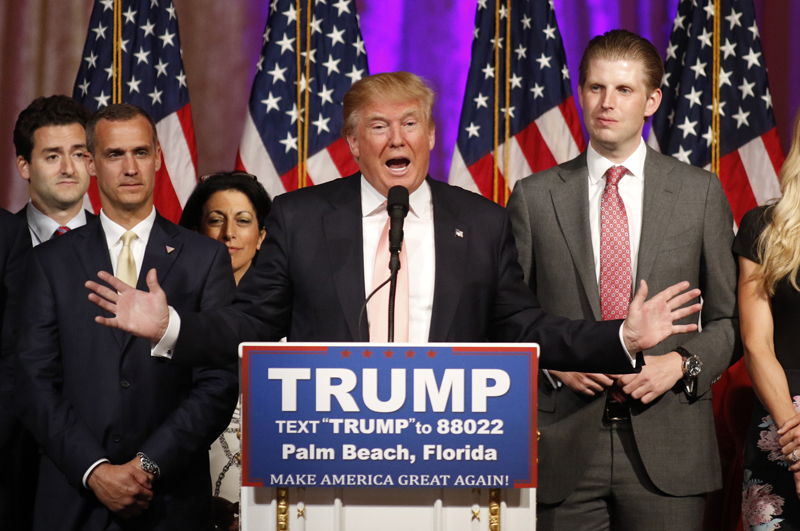 Chris Christie and Trump’s pledge to “open” libel laws so that he could sue journalists. It also included yet another mutual embrace between Trump and anti-gay pastor Robert Jeffress. 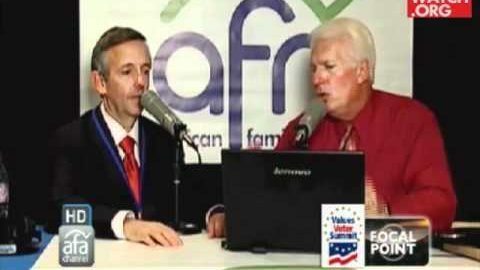 As Brian reminded us in January, Jeffress said during the 2012 presidential campaign that electing a Mormon president would cause God to judge America. He’s said that the Catholic Church is a “counterfeit religion” that represents “the genius of Satan.” Jeffress also says gays are “perverse” and “miserable” people who will lead to the “implosion” of America and pave the way for the Antichrist. 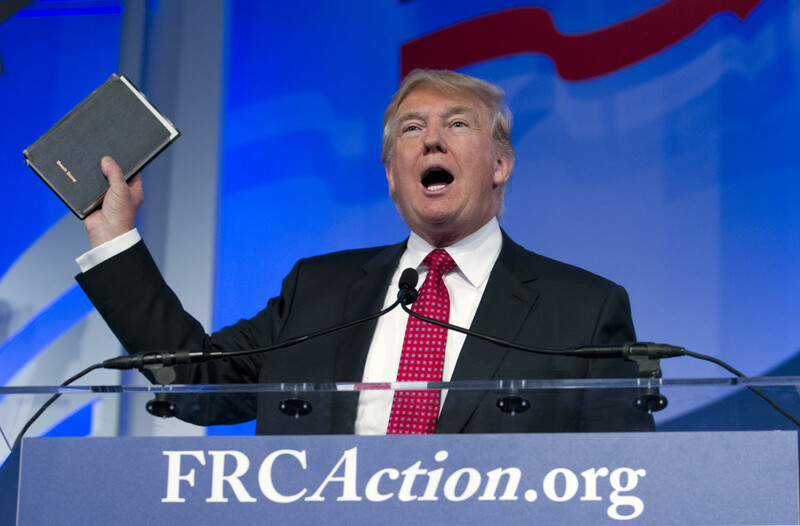 What does Trump have to say about Jeffress? “I love him!” he gushed at today’s rally.